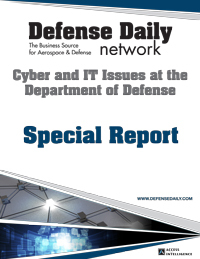 View cart “Cyber and IT Issues at the Department of Defense Special Report [Download]” has been added to your cart. The Department of Defense (DoD) currently hosts 15,000 network enclaves, 2,000 data centers, hundreds of thousands of mobile devices and over a million users — all with a nearly $40 billion information technology budget. The massive and decentralized department creates a diverse IT infrastructure throughout the military services and defense sub-agencies. 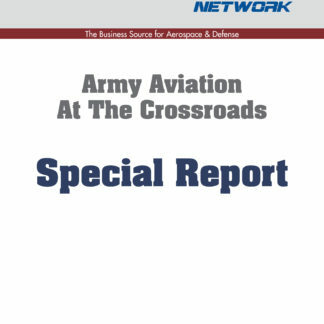 This special report will explore the major topics confronting policymakers at the DoD. Over the past several years, DoD has crafted strategies to address its major IT and cyber pressure points, such as cloud and mobility. With guidance from the Chief Information Officer, the Pentagon has sought to create shared IT and interoperable data. It has also begun leveraging programs in the civilian government, including federal security standards. 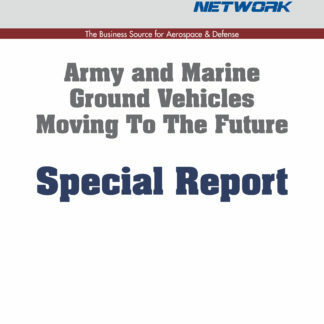 This downloadable special report will explore the major topics confronting policymakers at DoD. Cybersecurity is more than just tracking malware. Network security starts with the IT office. Properly executed, the planned and in-progress IT improvements throughout the department will make systems simpler and consequently easier for security officers to manage. However, significant challenges remain, jeopardizing the speed and effectiveness with which upgrades can be implemented. Cloud: As the government transitions from paper to digital resources, the strain on its computing power has increased exponentially. One remedy to the federal data problem is the use of cloud computing. Mobile: Mobility allows employees to work under more flexible conditions and, for DoD in particular, allows information to reach the tactical edge of the battlefield. Data Center Consolidation:While it may not be as a glamorous as other emerging technology trends, data center consolidation is a core feature of the Pentagon’s IT strategy. JIE: First conceptualized in 2012, the Joint Information Environment is the Pentagon’s plan to make data interoperable across the defense components. The vision is not its own program, but it can be best described as the collective programs throughout DoD supporting a strategy. Standardization: An important component of JIE and a key aspect of developing shared and interoperable IT is standards.Standardization prevents disjointed IT, which is difficult to manage and secure. Authentication: As the number of devices proliferate on the DoD network, how do you ensure that only authorized devices can access it? Authentication is a serious problem for any large organization, especially one protecting classified information.